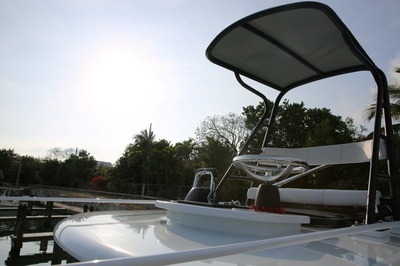 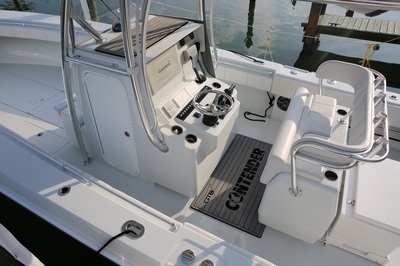 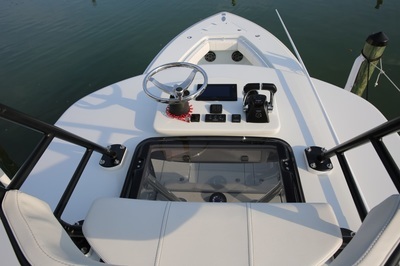 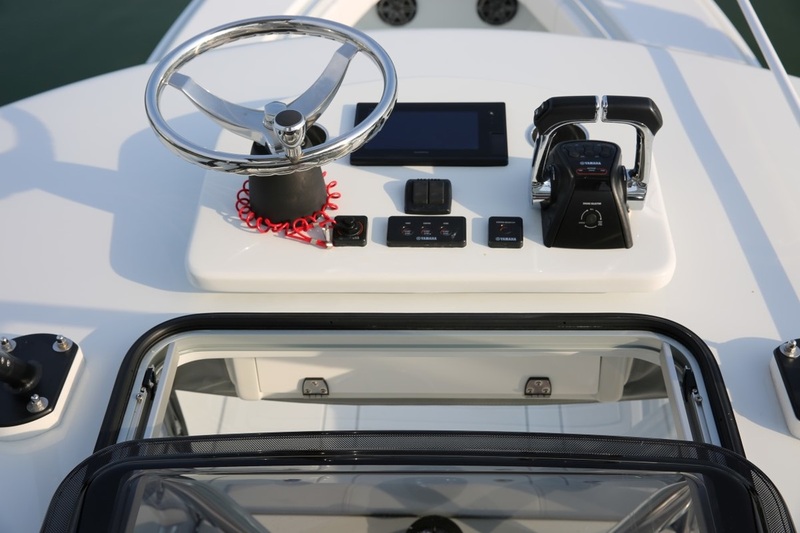 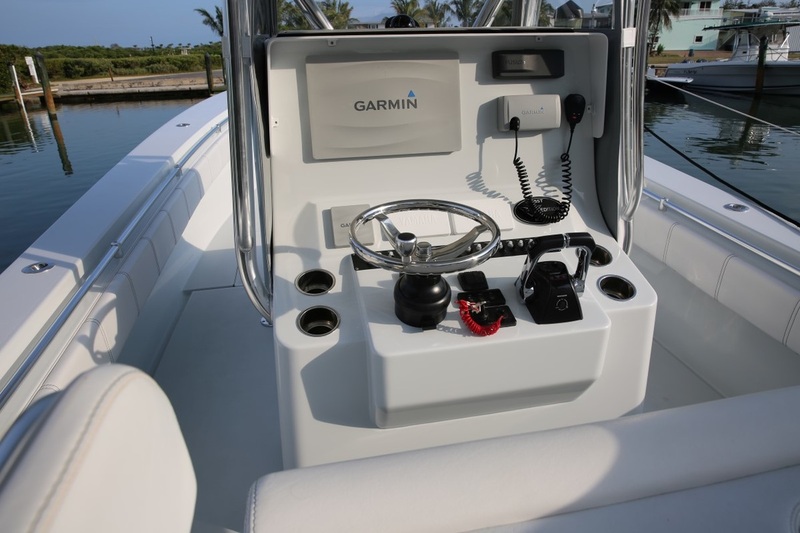 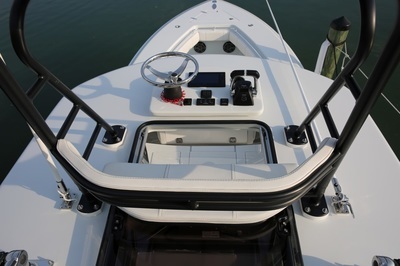 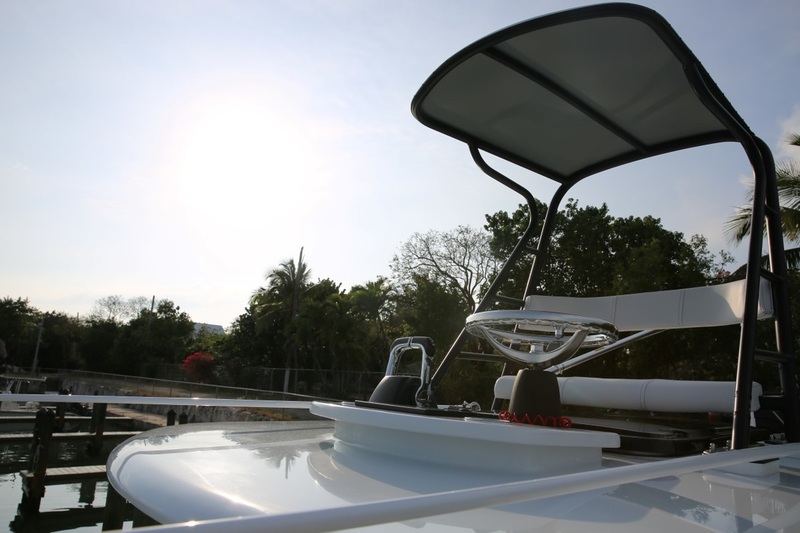 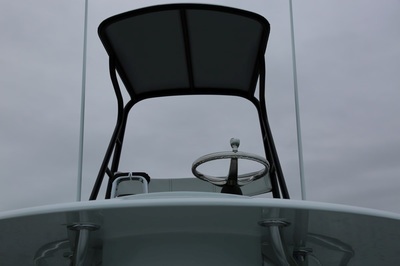 new boat is on the way a steal at below dealer cost, now $299,000! 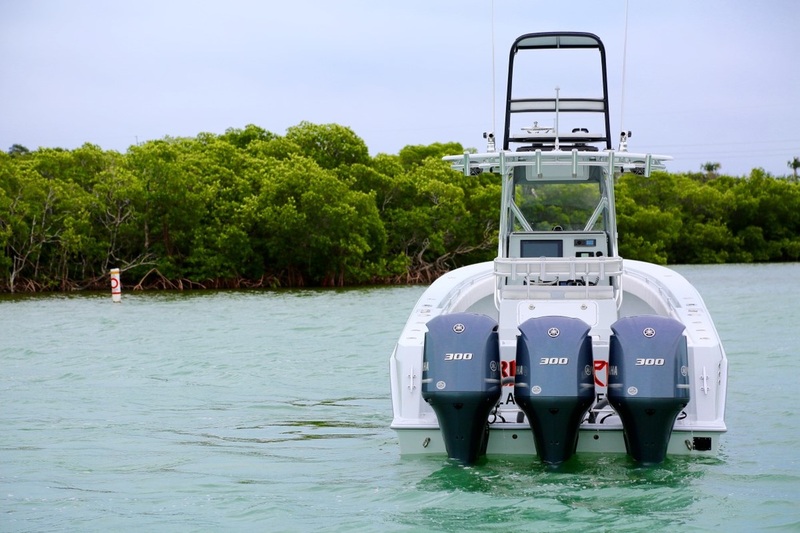 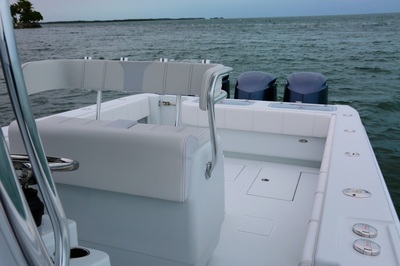 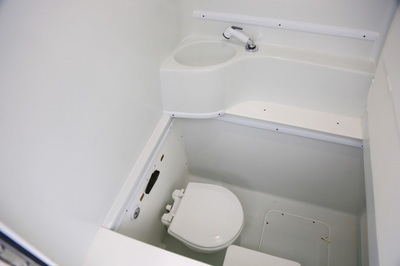 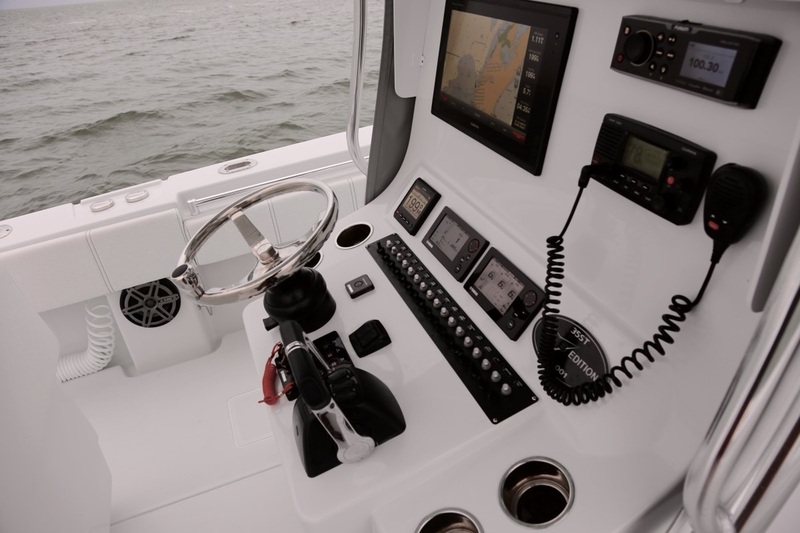 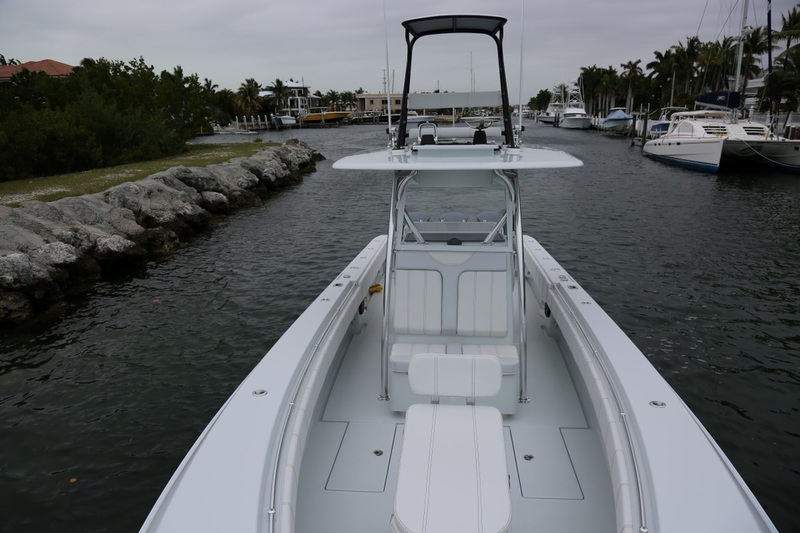 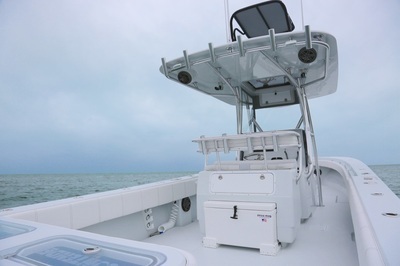 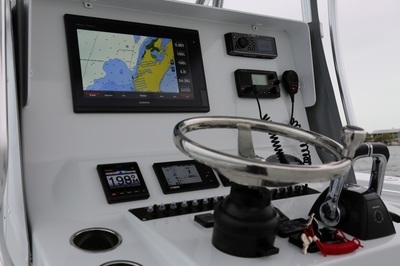 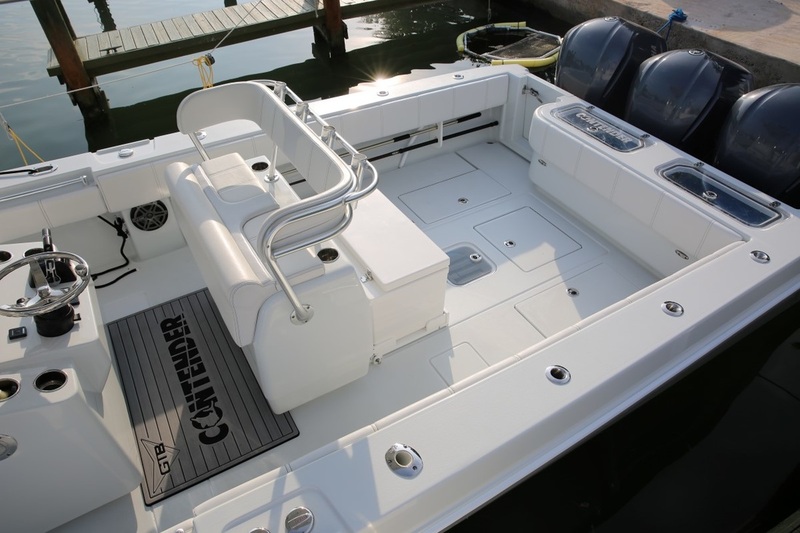 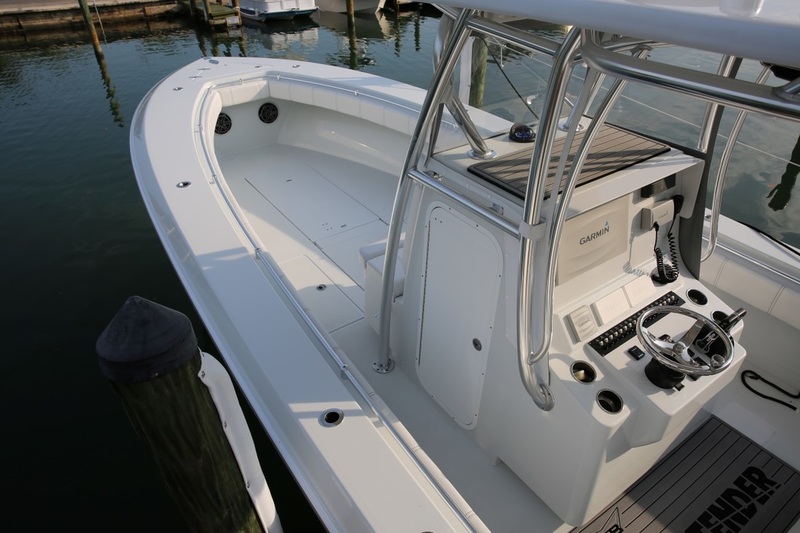 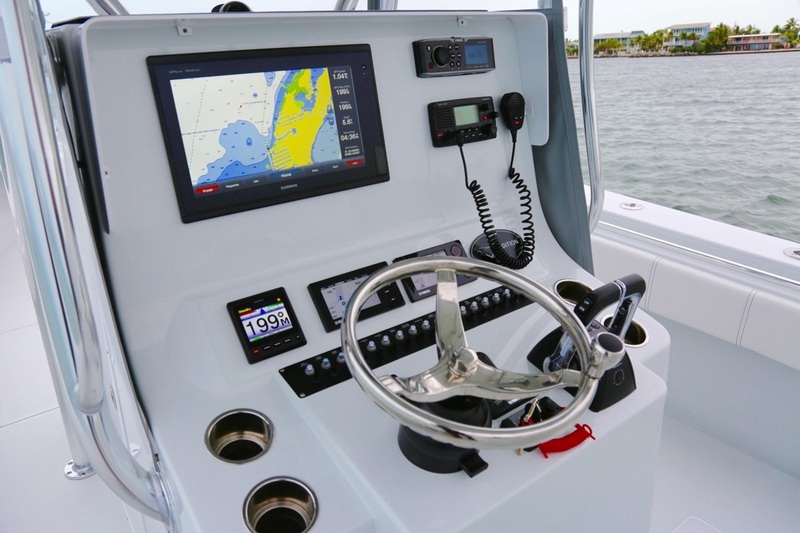 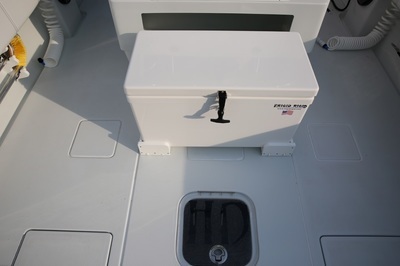 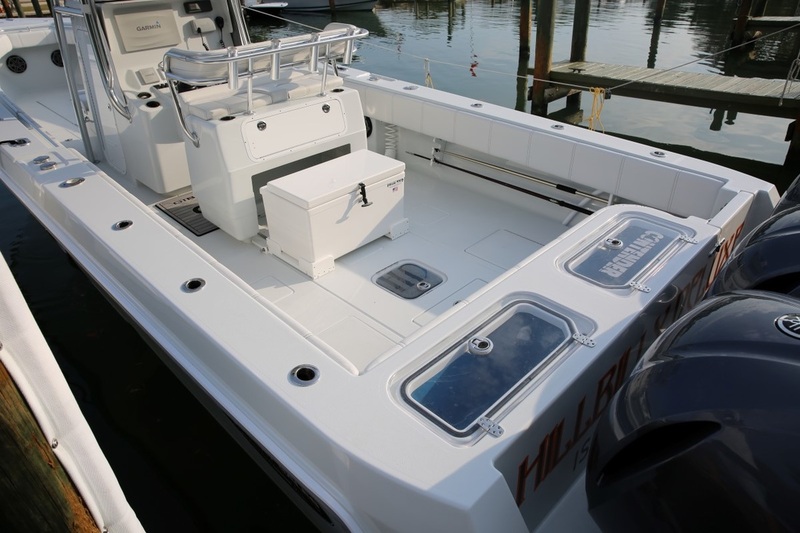 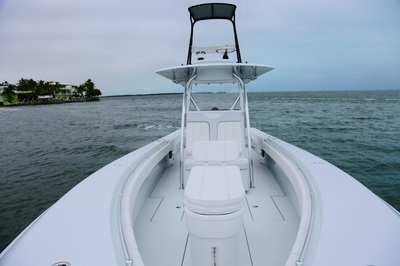 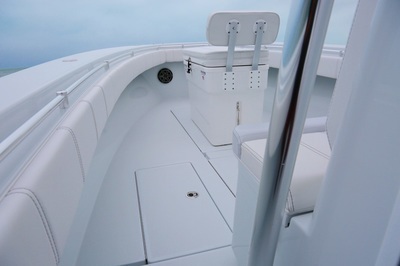 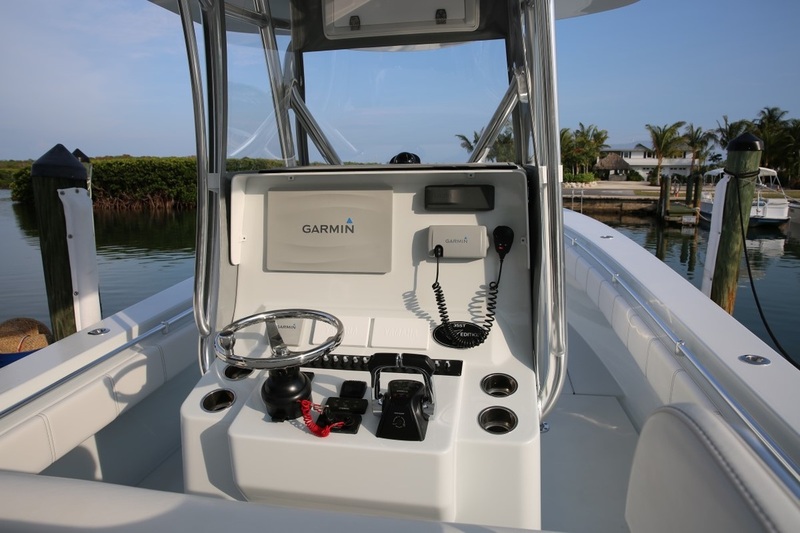 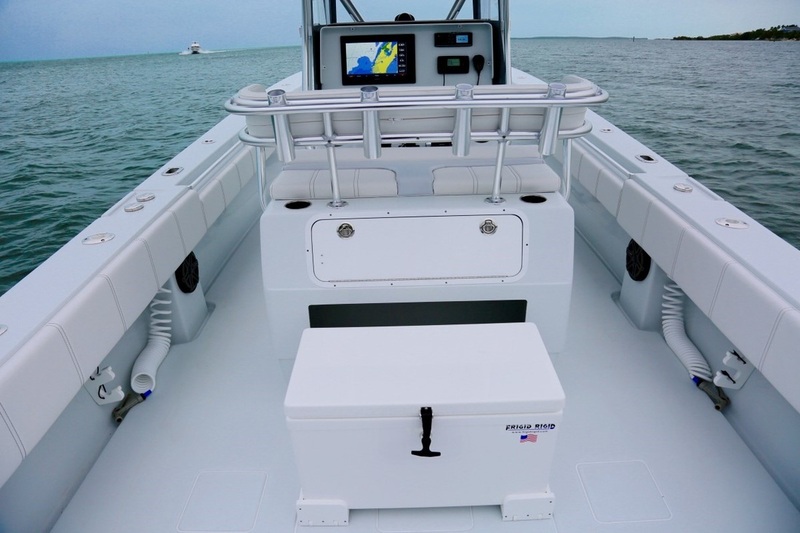 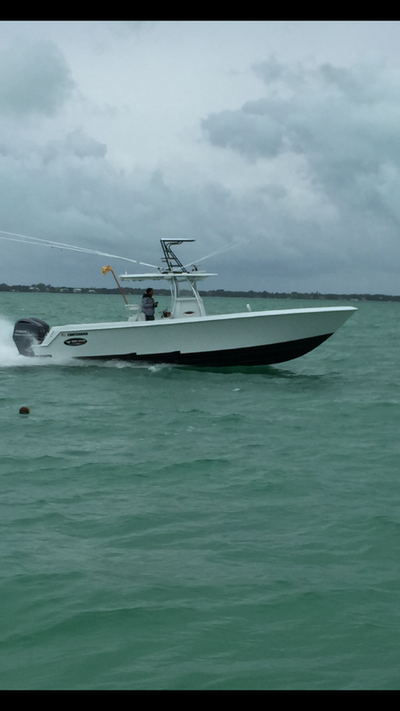 This is our local pro-staff demo boat with 300 hours! 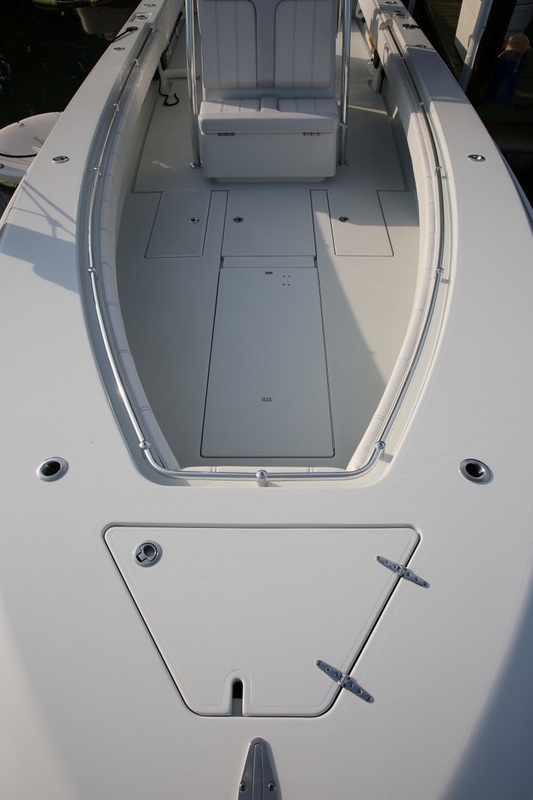 Boat is Prestine and a Tournament winner! 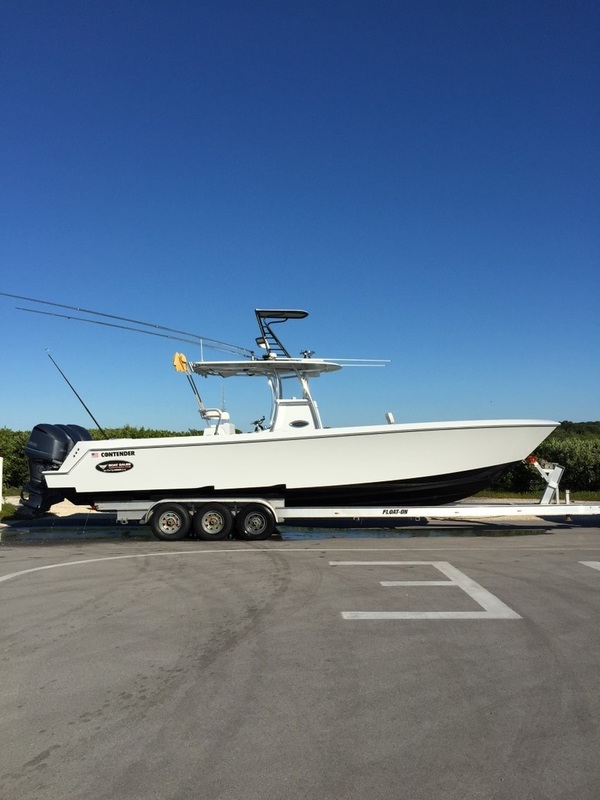 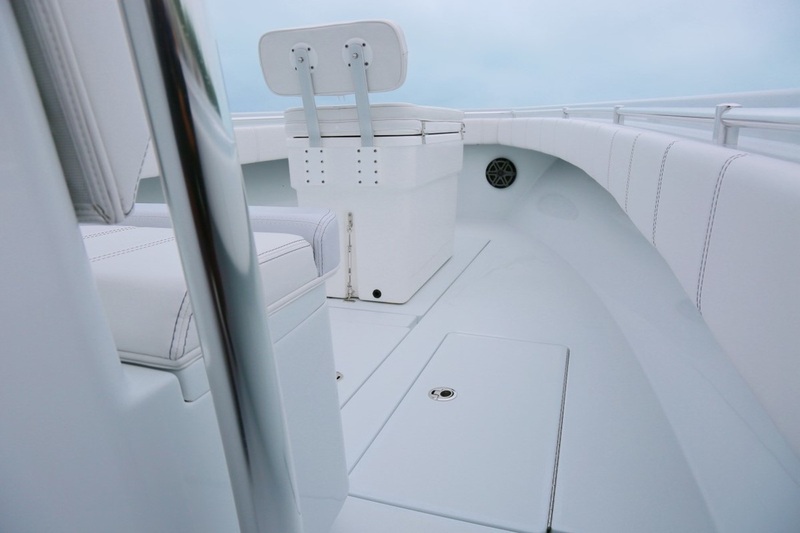 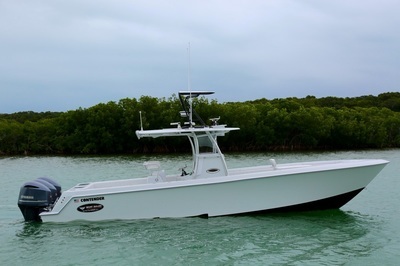 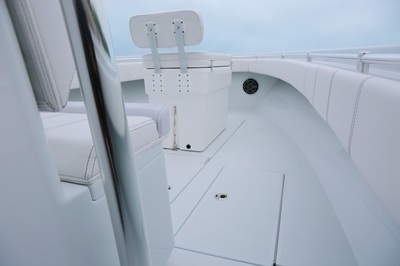 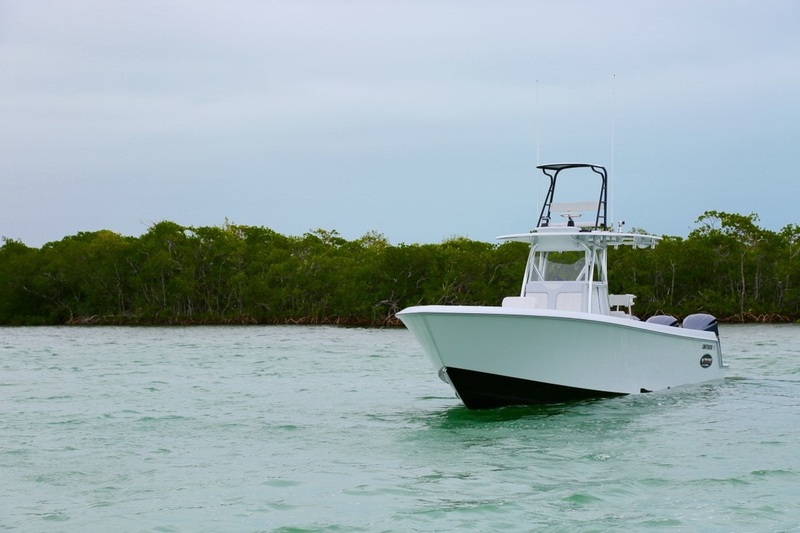 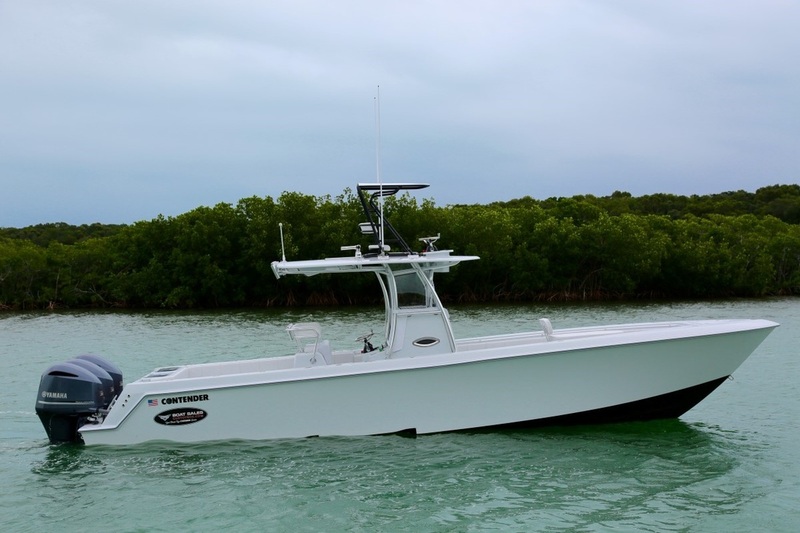 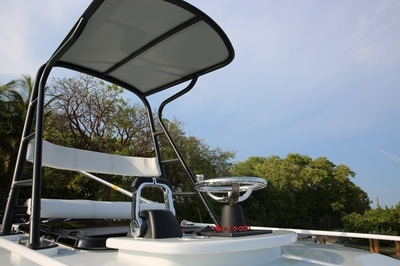 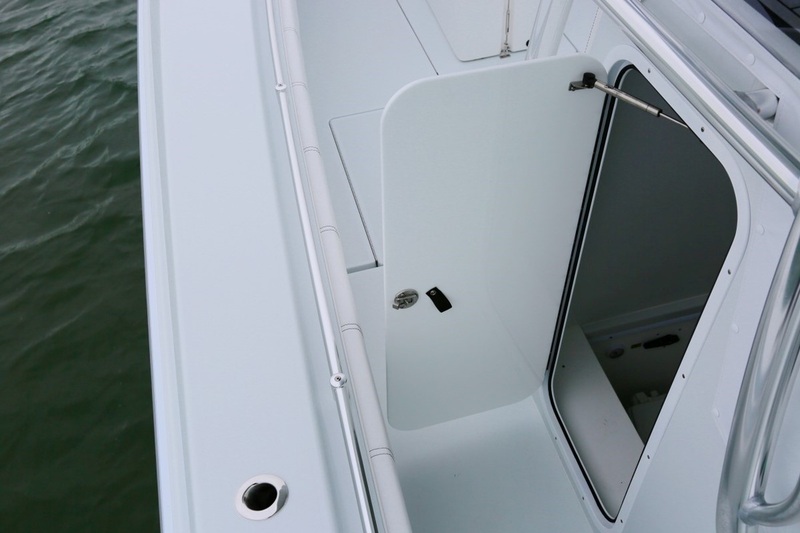 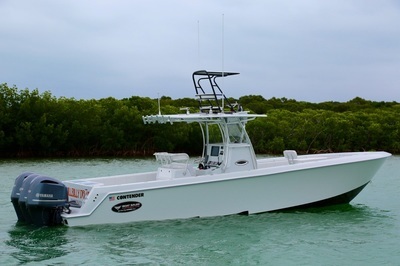 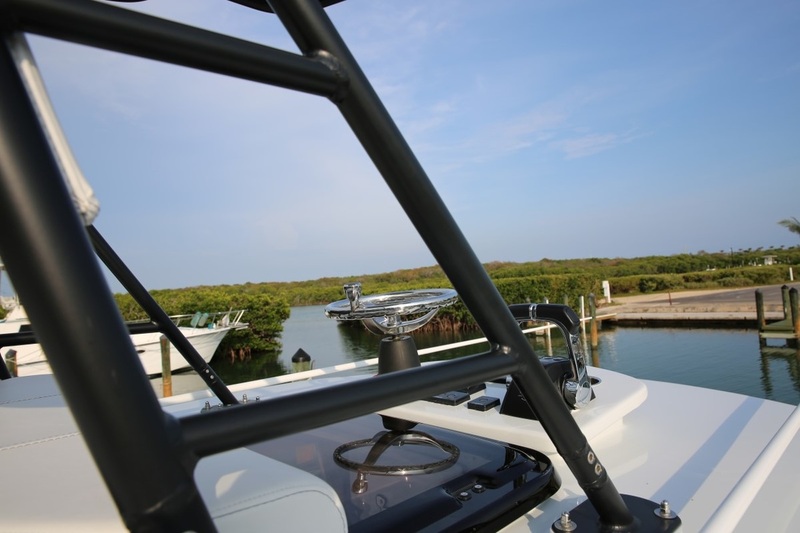 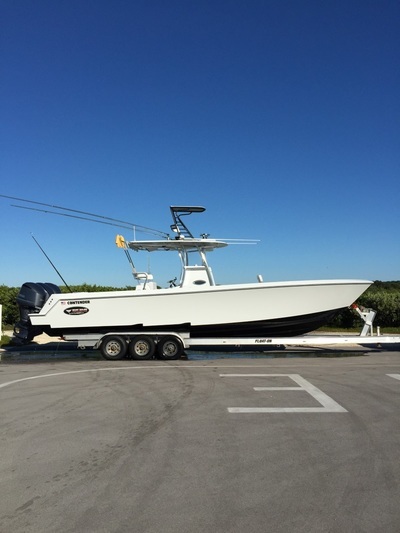 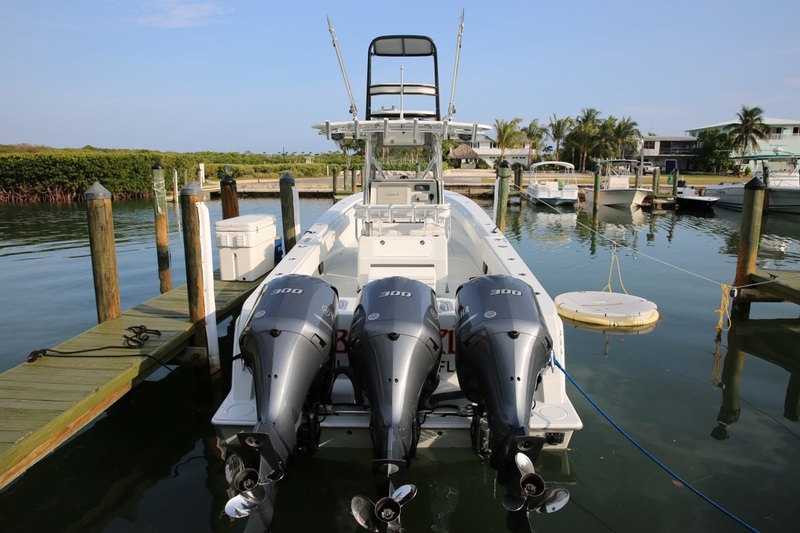 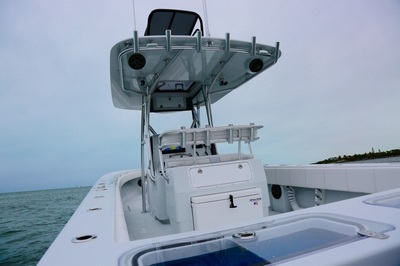 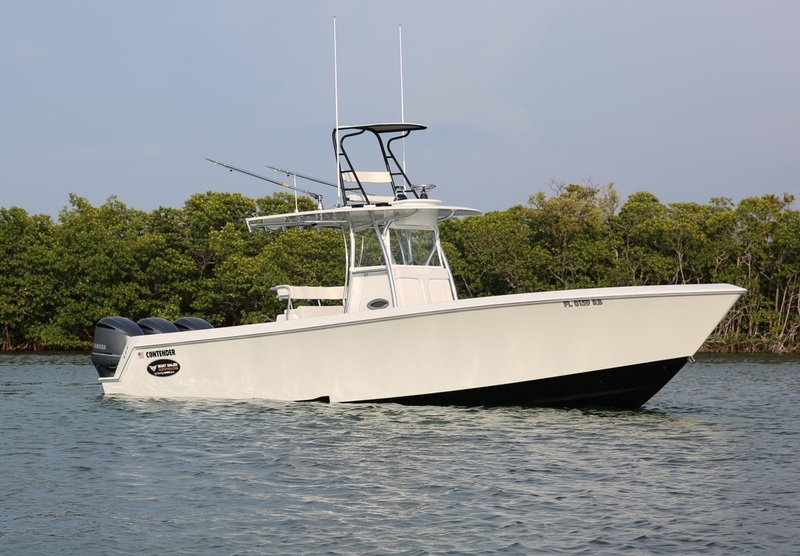 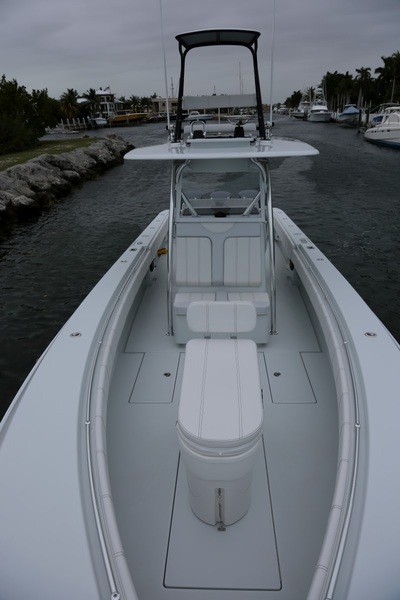 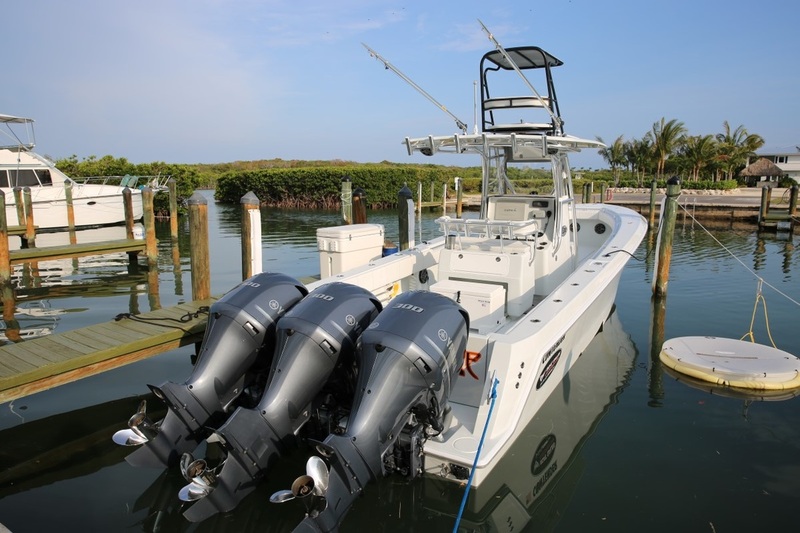 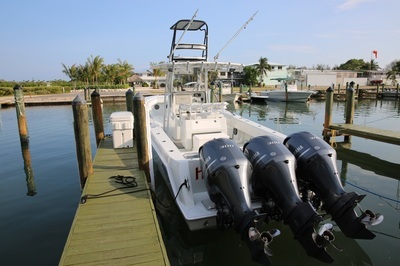 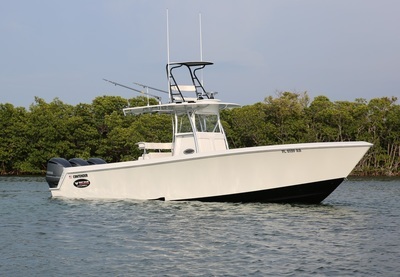 Ready for sail fish tournaments, Bahama Cruising, or any other type of boating.